At Bijoo Hotel Guests can rediscover their luxuries at affordable prices. Hotel Bijoo is a friendly hotel. Hotel has car parking. Bijoo Hotel Double rooms offer a relaxed stay and are well equipped with relaxing beds, makeup mirror, premium TV set and stylish bathroom with hot/cold water supply. 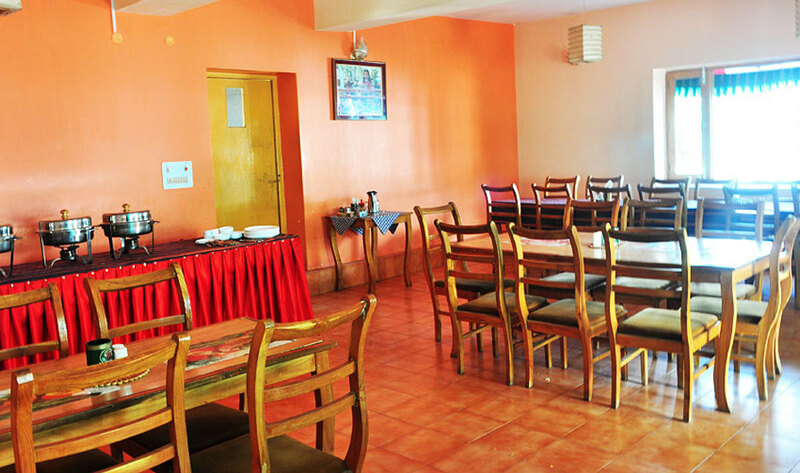 Guests are been provided with usual hotel benefits like free parking space, 24 hour front desk for assistance, doctor on call and laundry cleaning services for add on comforts. Front Desk, Laundry Facilities, Internet/Wi-Fi, Backup Generator, Baggage Storage on Request, Travel Counter, Taxi Service, Doctor on Call. Television Room, Shower Caps, Luggage Rack, Cable/Satellite TV, Telephone, Attached Bathroom, Complimentary Newspaper, Dustbins, Bottled Water in Room, Internet Access. Doctor on Call, Laundry Facilities. User reviews for "Bijoo Hotel Leh"